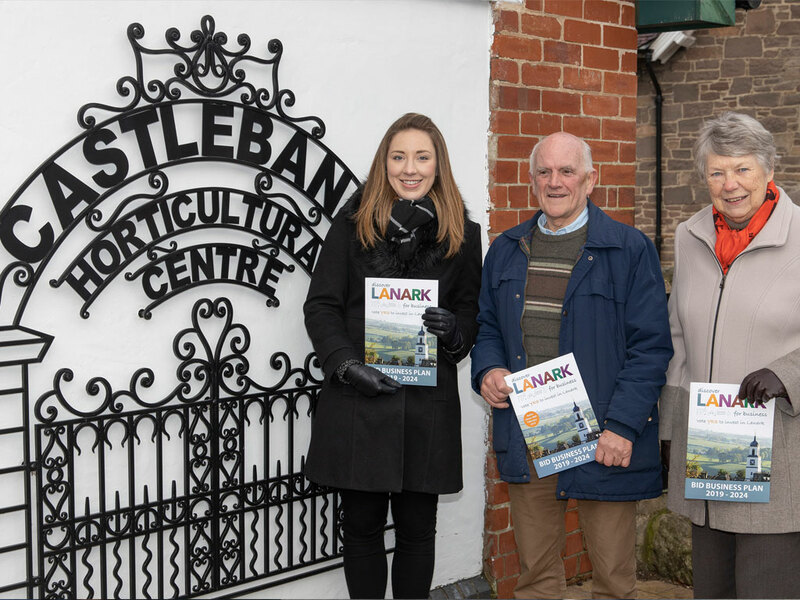 Growing support at Castlebank Horticultural Centre – Melissa Reilly, Development Manager and Sylvia Russell, Chairman of Lanark Community Development Trust, with Ernest Romer, Chair of Lanark in Bloom. The countdown is on for local businesses to have their say and vote in the Discover Lanark BID Ballot. 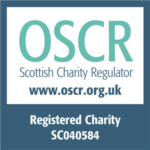 Local support is growing increasinlgy, with businesses I A Stewart Accountants and J. Frood and Sons recently pledging their support. Another cornerstone voluntary group in Lanark, driving positive change for the community through the Lanimer Week and Illuminated Winter Parade events, is the Lanimer Committee. The Discover Lanark BID Ballot deadline is 5pm on Thursday 28th February 2019, at 5pm.